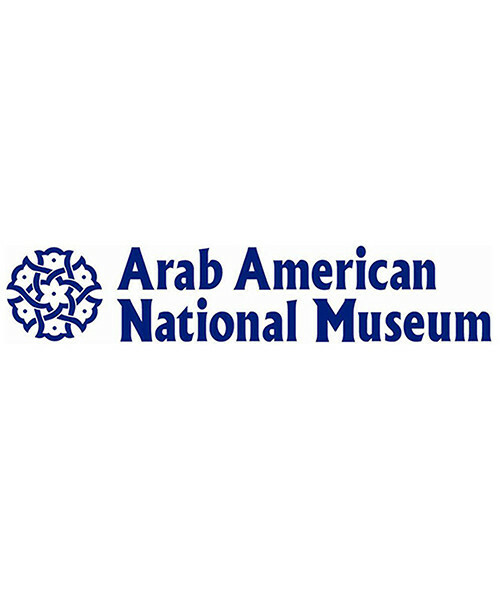 Established in 2005 as an environment dedicated to the promotion and preservation of modern Arab culture, the Arab American National Museum (AANM) represents the pinnacle of historical scholarship that defines Arabism and the modern American experience. Located in Michigan, this organization resides amidst the greatest concentration of Arab American populations. The museum remains the US’s most prominent institution dedicated to the expression of Arab American culture and values. It is the only national source that documents, preserves and presents the historical and cultural contributions of renowned Arabs. AANM is perceived to be a focal point for Arabs living in the United States; recognizing it as an endemic reflection of their hopes and aspirations. The museum hosts several arts and educational programs. By bringing together the expressive voices and faces of Arab Americans, AANM continues to promote its commitment to dispelling misconceptions common in American society about the Arabs.